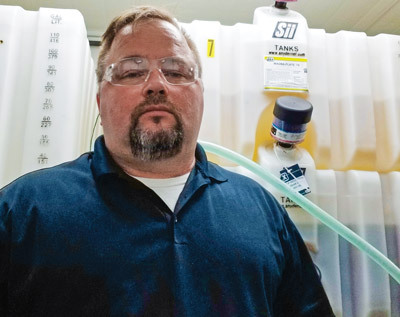 Knight Shines as Reliability Leader for Mueller Co.
Alan Knight has been keenly aware of the importance of performing lubrication the right way since his time as a leader of a reliability program assessment team. However, he did not actually take a hands-on role until he became the site reliability engineer at Mueller Co. At the time, Mueller had just begun trying to improve its lubrication program. Knight soon took over the lube program and helped the site employ best practices. The result has been a 75 percent drop in bearing failures due to lubrication issues over the last few years. Knight and his team are now working hard to eliminate the remaining 25 percent. Q: What’s a normal work day like for you? A: The morning begins with a daily meeting between maintenance and operations management to discuss the day’s schedule as well as any issues that may have arisen overnight. From there, it’s reviewing any break-in work orders from the previous day. Afterward, I check in with the condition-based maintenance (CBM) tech and lube specialists to discuss any challenges, accomplishments and improvements. I am part of the management staff, so some days involve several meetings, but the rest of the time is usually spent on program analysis and improvements, whether it be in precision maintenance or working with engineers and operations managers to solve problems on the floor. Q: What is the amount and range of equipment you help service through lubrication/oil analysis tasks? 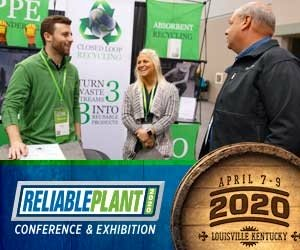 A: We only have about 400 rotating assets, but they vary from smaller gearboxes on conveyors to large gearboxes on our sand mullers, and medium-sized (20-gallon) hydraulic systems to large (300-gallon) fire-resistant hydraulic systems for our furnaces. We also have large and small fan systems as well as many computer numerical control (CNC) machines. As far as oil analysis goes, we currently perform sampling and analysis on the top 20 percent of our most critical assets. Q: On what lubrication-related projects are you currently working? A: I am currently working to fully integrate ultrasound-assisted lubrication into the daily routine of our assets that require grease. Additionally, we are working to expand the role of operators in our lubrication programs as asset owners. My goal is to also have our own mini-lab at some point in the future. Q: What have been some of the biggest project successes in which you’ve played a part? A: The biggest success so far has been the reduction in the amount of oils we use. We have reduced oil costs by more than $100,000 for the last two years. That’s huge for a facility this size, as we only employ approximately 450 people for all three shifts, including administrative staff. 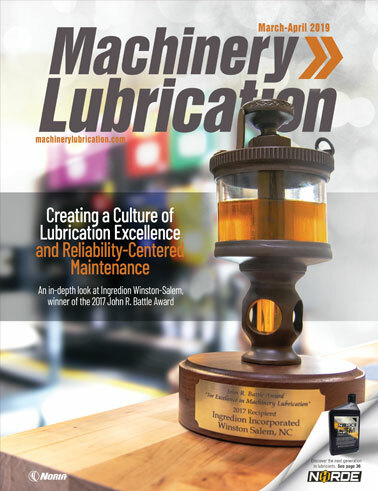 Q: How does your company view machinery lubrication in terms of importance and overall business strategy? A: The attitude is changing across the company, partly as a result of what we have achieved so far in Albertville and our sister plant in Chattanooga, but also because we have put the right people in place who understand the true value of lubrication excellence. Q: What do you see as some of the more important trends taking place in the lubrication and oil analysis field? A: I’ll admit that I am not fully up to speed on all the advancements, but the fact that more and more companies are realizing the value of quality oil analysis and employing best-practice storage and handling techniques is encouraging. 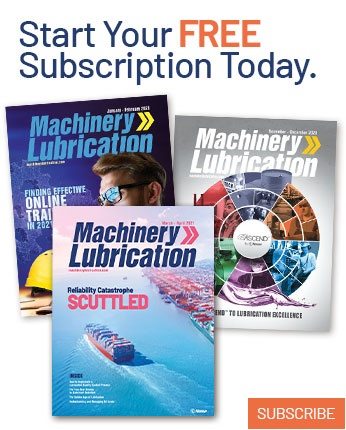 Q: What has made your company decide to put more emphasis on machinery lubrication? A: After 2008, we – like every other company – had to learn to do more with less. Margins became tighter, and the need for reliable assets to produce products became much more necessary. Lubrication is the lifeblood of machinery, and machinery is the lifeblood of our manufacturing processes. As we demonstrate the value of using best practices for our lubrication programs, it isn’t a hard sell.